Join the fun and help a great cause! You have to be in Saskatchewan to participate, so please click on the link to learn more. and allow location services so we can confirm you are in Saskatchewan. 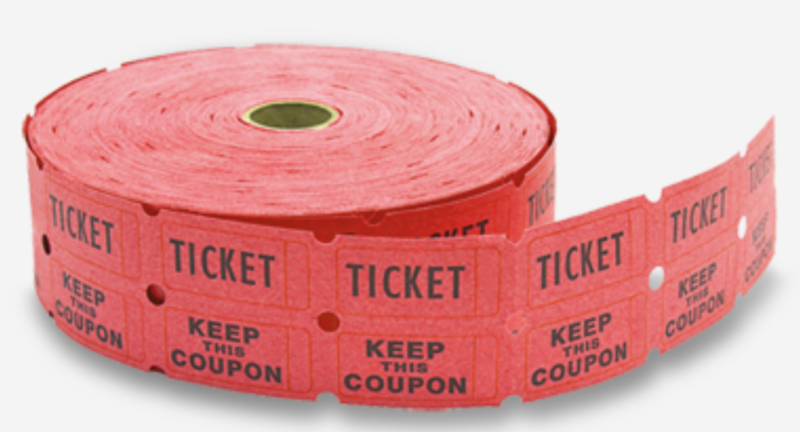 management of the raffle are not permitted to purchase tickets.